The Berliner Philharmoniker present their 2019 Europakonzert in midst of one of the finest art collections in the world: the Musée d’Orsay. 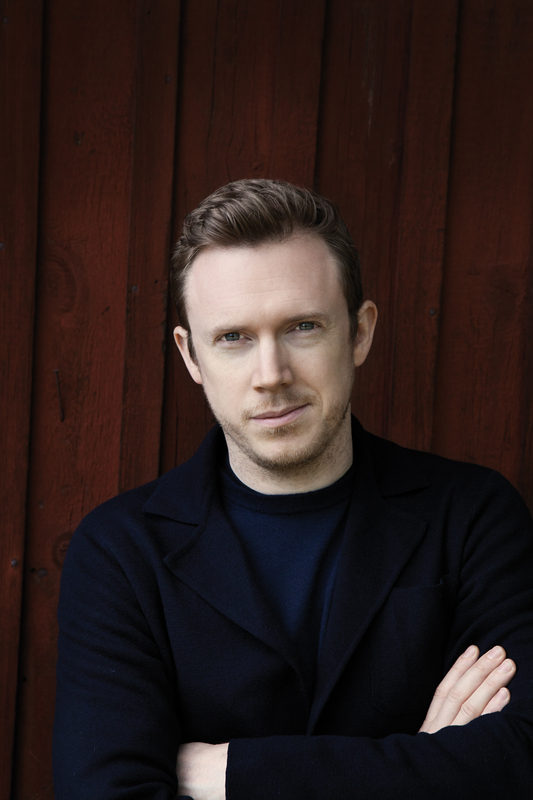 Daniel Harding, music director of the Orchestre de Paris, conducts eminent works by Wagner, Berlioz and Debussy which reveal the many links between the musical cultures of the two countries. 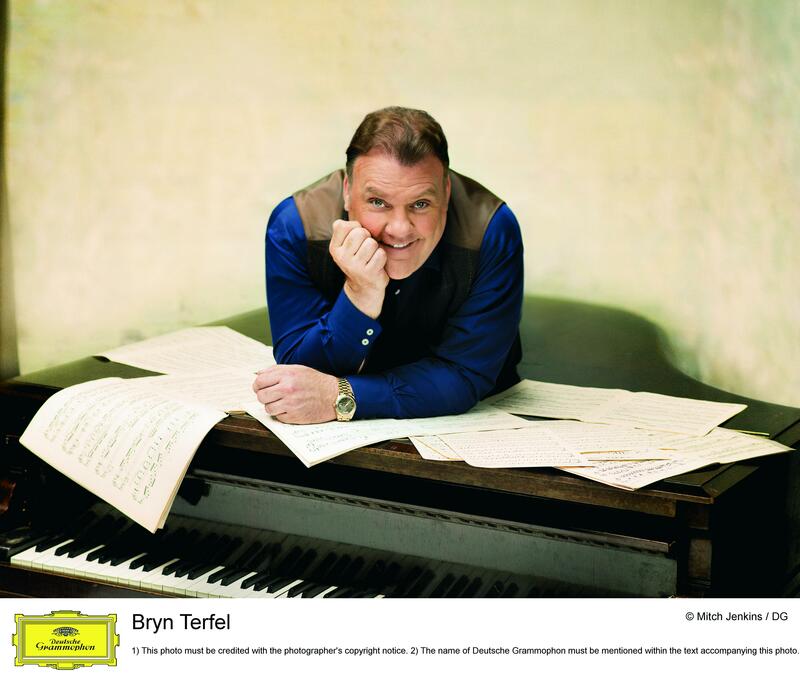 The Welsh bass-baritone Bryn Terfel appears as soloist with the Philharmoniker again for the first time in 18 years.